Missy, a native of Louisville,completed her undergraduate degree with a Bachelor of Science in Nursing from the University of Louisville in 1997. She then completed Spalding University's Family Nurse Practitioner program in 2001. While completing the Nurse Practitioner program, she cared for patients as a Registered Nurse in several different settings (critical care, home health and transitional care). 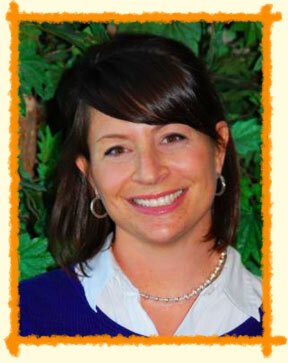 Missy joined All Children Pediatrics in October of 2001. She then became an Internationally Board Certified Lactation consultant in 2005. Missy is also an Assistant Professor at Spalding University, teaching in the Family Nurse Practitioner program since 2005. She is married with two very active boys. She enjoys running, kayaking, and going to the beach.